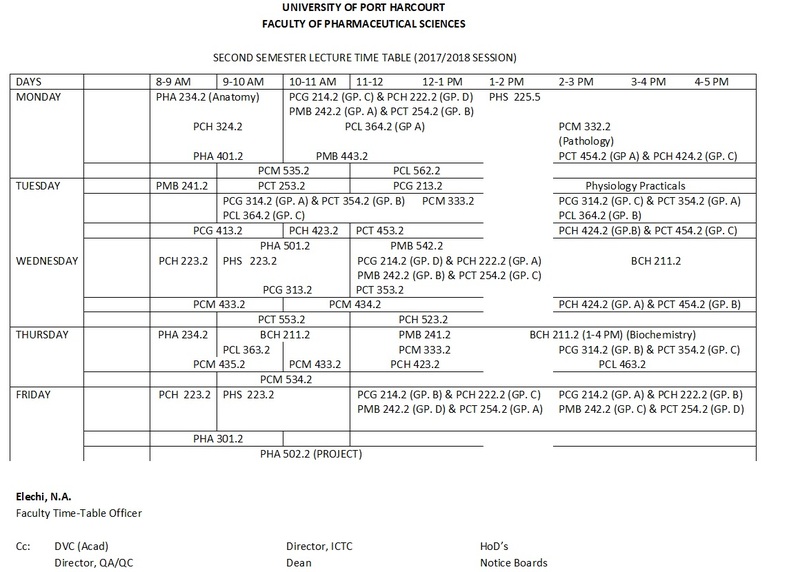 This to inform all the students of the UNIVERSITY OF PORT HARCOURT (UNIPORT) that the management of the institution has released the lecture timetable for second semester, 2017/2018 academic session. 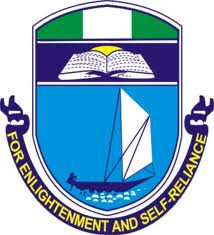 Please click here for the Faculty of Science, Second Semester Lecture Time Table for 2017/2018 academic session which starts on Monday, 7th May, 2018. The timetable for other faculties will soon be made available online.